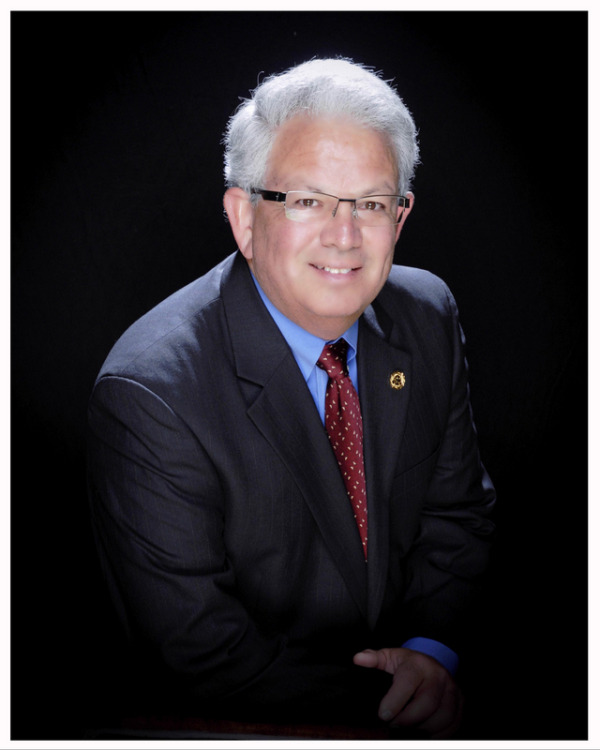 Dr. Guthrie has practiced dentistry in Lewisville since 1981 after receiving his D.D.S. degree from the University of Texas Health Science Center in San Antonio. His undergraduate studies were completed at Baylor University where he earned a B.S. degree in Biology in 1976. He is a native Texan having been born and raised in the west Texas town of El Paso. Dr. Guthrie, his wife Amy, and their sons Chad and Trey have lived in Lewisville and Highland Village since his graduation from dental school in 1981. Dr. Guthrie's hobbies include RVing, hiking, camping, fly fishing, and downhill skiing among others.